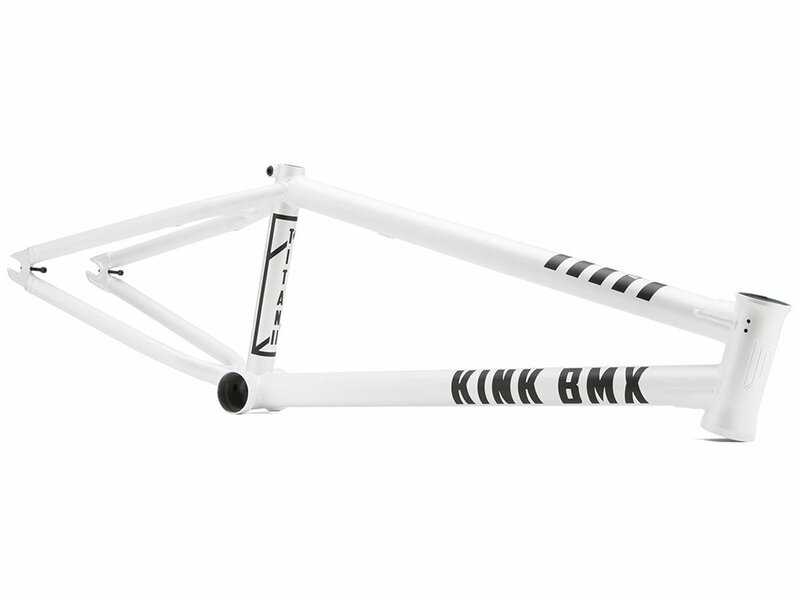 The Kink Bikes "Titan II" BMX Frame is an important part of the Kink frame lineup. 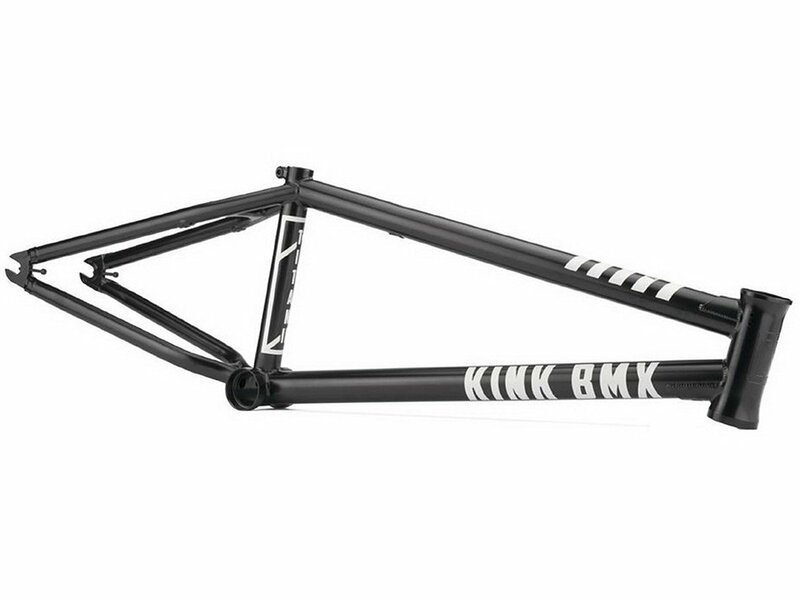 It incorporates all the great features you've come to expect from Kink frames like integrated chain tensioners, custom investment cast seat and chainstay bridges, and responsive modern geometry. 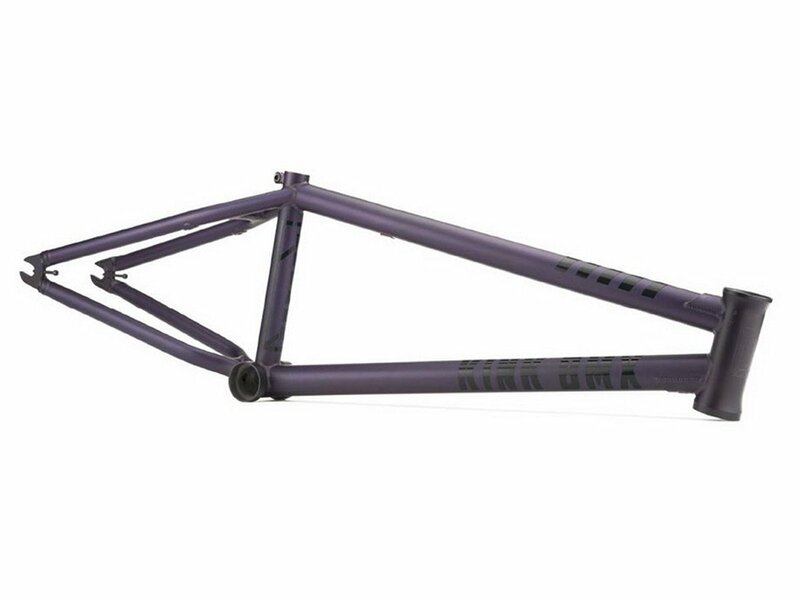 The Kink Bikes "Titan II" BMX Frame is made from industry leading materials and manufacturing techniques and can deal with any abuse you send its way. Double butted 4130 chromoly tubing and gussets on both the toptube and downtube, reinforce this super tough frame.